Congrats, Ann. 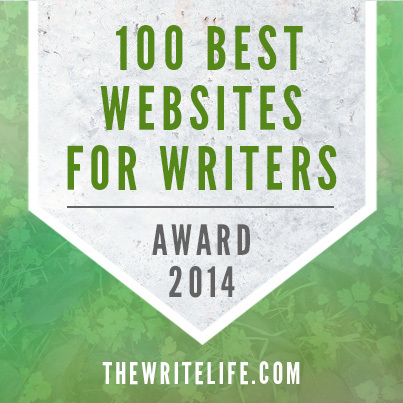 While I've got you in the limelight, thank you for being such a loyal blog reader. Pretty sure you've been hanging around since 2009! If you didn't receive my e-mail, please contact me at agentspotlight(at)gmail(dot)com. Everyone else, thank you for stopping by. Don't forget to enter our other giveaways linked at the top of the blog. Happy reading! 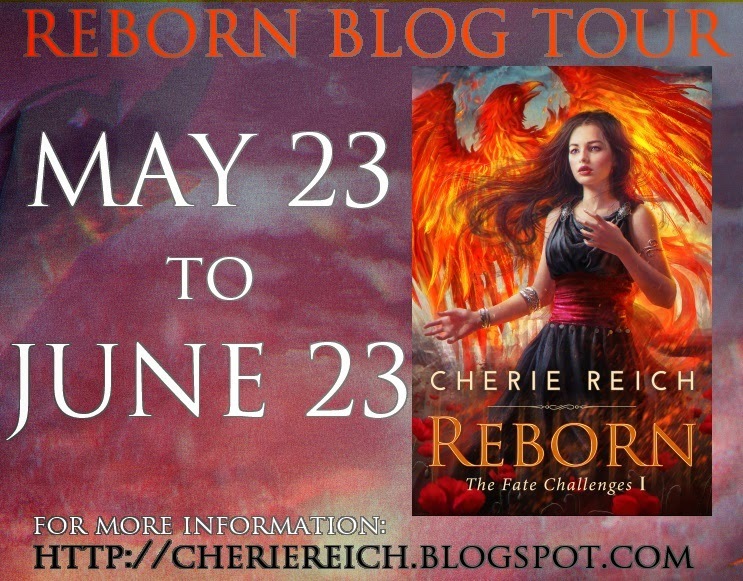 Today I’m thrilled to have blogger friend and follower Cherie Reich here to share about her new YA fantasy REBORN that was released on May 23, 2014. 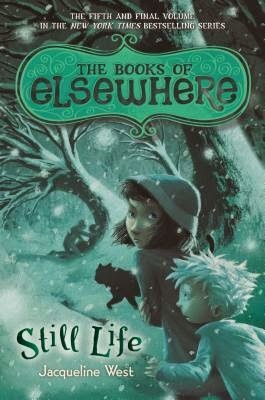 This sounds like a fantastic epic fantasy that’s on my summer TBR list. I’d planned to read it before Cherie’s interview but have gotten really behind in my reading. Hi Cherie! Thanks so much for joining us. Although I once wanted to be an actress and opera singer, I found my real passion for books: writing and reading them. I graduated from Missouri State University with a BA in Classical Antiquities (Ancient Greeks/Romans) with a minor in the Ancient Near East. I’m a speculative fiction writer and library assistant living in Virginia. I have three adorable kitty furbabies and spend most of my time reading, writing, and watching TV (I’m still lamenting that Psych was canceled). In 1999, I started roleplaying online and branched into fanfiction. 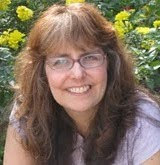 When I was hired at my library assistant job in December 2008, I found myself with a lot of free time, so in 2009, I started writing with publication in mind and have never looked back. 2. I’d love to have a job as a librarian assistant. Where did you get the idea for REBORN? While I was roleplaying in the fantastical world of Harry Potter, I had created a character named Clarissa Black. She was Sirius Black’s niece by his half-brother John. Clarissa had an interesting origin story. She was stillborn, but her father, with Apollo’s help, brought her back to life. From that moment on, she had the gift of prophecy. From Clarissa’s origin story, I created Yssa, the main character for Reborn. Although the two characters diverged widely from each other, I have my Harry Potter roleplaying experience to thank for the idea of my debut novel. 3. What a fun way to come up with the story idea. World building is so important in fantasies. Share a bit about the world building in REBORN and your tips for the rest of us on world building. 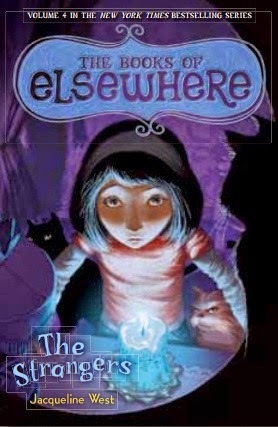 As soon as I knew the premise of Yssa’s story, I had to figure out the world. I instantly went to my college studies and decided I wanted a world loosely based off Ancient Rome, but with Royals instead of Senators. I pulled from different mythologies to help fill in the gods and goddesses as well as the creatures in Reborn. And I enjoyed expanding upon Amora (backwards for “a Roma” or “to Rome”) to create the world Yssa lives in. As for tips, not all world building has to be created at the beginning. I found new things about the world as I wrote and edited. I even discovered things in the final edit and first proofread to add. I suggest keeping a list of places, people, language, etc. And the biggest tip I learned while writing Reborn is to figure out distances as I go. When I went to draw a map of the Kingdom of Amora, I learned I had some dates wrong based on the distances. People couldn’t be in a place, if I didn’t change things. It involved a lot of math to get back on track. Next time I create a fantasy world, I’ll be figuring up distances as I go. 4. That’s great advice to keep track of everything. It’s so easy to forget if you don’t. And I never thought to track distances. Plotting can be challenging to keep track of in high fantasies. And I know you have sequels planned in this series. What was your plotting process like for REBORN and what advice do you have on plotting a series out? 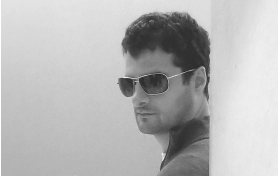 As my first novel, Reborn was written differently than my other works. I knew various scenes throughout the story before I started writing, but when I sat down to write, I would write the chapter I was on and then use a few days to figure out the next chapter, if I didn’t know it. When I rewrote Reborn, I wrote out an outline with each basic plot of each scene/chapter. I’ve done the same for Reforged, Book Two, and Redestined, Book Three. A lot about Yssa’s story hit me all at one time. I knew the beginning and end of all three books before I started writing Reborn as well as various scenes throughout. I just needed to know the plot in between those scenes. Even if you aren’t a plotter, I suggest making some note of what each chapter/scene is about. It’ll be helpful when it comes to revising and writing the rest of the series. 5. Lucky you to know the whole story when you started reborn. I have to know the general story start and end points too. Tell us a bit about Yssa, the main character of REBORN. Is there any of you in her? change how she wants to be normal, just like everyone else. She’s sometimes naïve, self-centered, and wishy-washy, but she can be strong and caring. She genuinely does want to change people’s terrible Fates, even though she often fails. Like Yssa, I’m a little too trusting. I’ve gotten less trusting as I get older, but when I was her age, I trusted way too much. I also like to think I’m a bit psychic. Strange things I just seem to know or have foreseen, including general times when/how a person would die to foreseeing what a professor was dressed like and the first words out of his mouth before it happened. Freaky stuff! 6. How cool you’re a bit psychic. I know you started your own publishing company Surrounded by Books Publishing. What made you decide to start your own press and what was the process like? 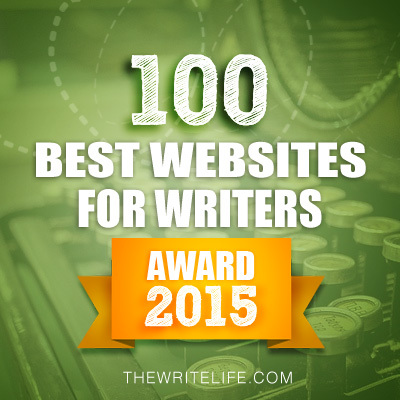 Do you recommend this for self-published authors? When I decided to self-publish, I had to decide whether or not I wanted to create a company, so to speak, or just use my name as the “publisher.” I wanted to treat my writing as professional as possible, so for me, creating a company was a step in the right direction. So far I haven’t done anything official for the company, like setting it up as a LLC, which I plan to do once I start making more money from it, but I have created a website for the company. And if I ever had the funds, I would like to expand SBB Publishing beyond myself because I do enjoy the creation of a book, particularly cover art and formatting. As for recommending this to self-published authors or not, I don’t think creating your own company is necessary. Whether you give it a fancy name or just publish under your own name, you are the publisher. If a different name helps you make that distinction, then so be it. 7. How are you planning to market REBORN and will it be different from the marketing of your other books you’ve published? If so, why? With Reborn, it’s all about getting the word out. In May 2013, I announced I would be publishing Reborn in a year. At that time, I created a form for people to sign up for the cover reveal, to review the book, and the blog tour. In January, I had the cover reveal and got a great response to the cover. I made sure Reborn was up on Goodreads early, so people could add it. In March, I sent out the eARCs to reviewers. This month, I published Reborn two weeks early, so I could make sure everything looked right and I would have purchase links for the blog tour. About the blog tour, I have 30+ hosts over a period of a month (May 23 – June 23). Early reviewers are getting their reviews up on Goodreads/Amazon/etc. I’m looking into some cheap advertising sites as well as trying to find other reviewers. Also, I’m publishing a chapter every first and third Wednesday of Reborn on Wattpad, so people can read for free to decide if Reborn is for them. By December 2015, the entire book should be up there, and I hope to have all the books except book three published by then. For the other books in the series, I don’t plan to do such an extensive push to spread the word. I’ll likely contact people who have reviewed and enjoyed Reborn to see if they want to read and review the next book. I plan to have a free novella prequel set in The Fate Challenges’ world available by the end of this year. I’ll also do a smaller tour or just a promo blast when other books are released. 8. You’re so organized. I’ll have to talk to you about my marketing plans if I ever get published. You also work as an assistant librarian. What’s the best way for authors to connect with librarians and to reach out to librarians across the country when their book is published? Well, I work at more of an academic library instead of a public/school one, so we don’t really work with authors. But I used to work at a public library, and the best way is to approach the library director and ask to speak about your book or set up a time to speak about it. The worst they can say is “No.” Be presentable. Have some information handy for them. Even offer to donate a book to add to their collection. I’ll tell you a little secret, though. The best way for an author to get their book into a library is to get readers to request the book. A request from a patron means a library is more likely to purchase the book. Libraries serve their patrons first, after all. 9. Thanks for sharing your secret. What are you working on now? I’m finishing up the first draft of Repledged, a prequel novella set 800 years before Reborn. Then, I’ll start writing Remarked, Book 1.5 of The Fate Challenges and told from Liam’s point of view. As for editing, I will begin editing my epic fantasy short stories from my Kingdom of Foxwick world in June/July in hopes to publish the short story collection People of Foxwick and Their Neighbors later this year. Website | Blog | Twitter | Facebook. 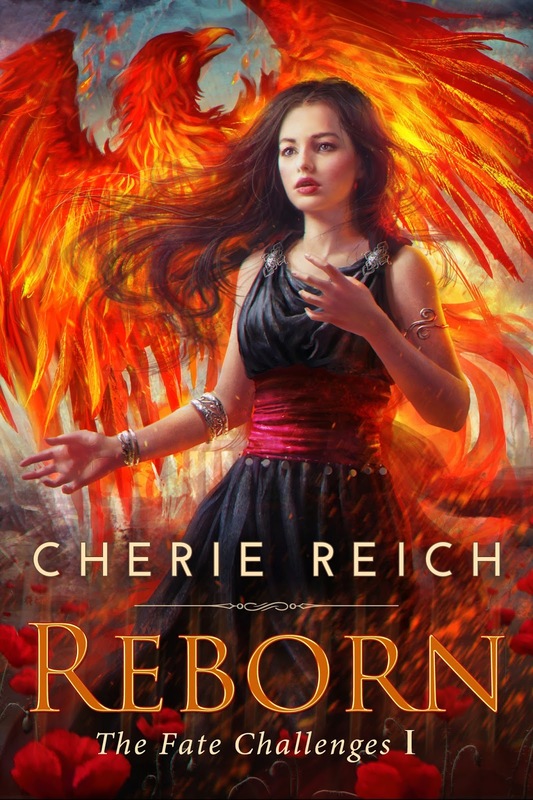 Cherie is also offering a print copy of REBORN for US residents or an e-book for International residents for a giveaway. To enter, all you need to do is be a follower (just click the follow button if you’re not a follower) and leave a comment through June 14th. I’ll announce the winner on June 16th. If your e-mail is not on your Google Profile, please leave it in the comments. Next Monday I have an interview with debut author Skylar Dorset and a ARC giveaway of NEVER TRUST A FAIRY, a urban fantasy that sounds really good and that I would have read if so much hadn’t been going on in my personal life lately. Next Wednesday that week I have a fantastic guest post with follower and debut author Jessie Humphries and her agent Sarah Davies. There's going to be a big giveaway, including a giveaway of KILLING RUBY ROSE, her YA mystery thriller, a t-shirt, a $20 Amazon Gift Card, and a query critique by Sarah Davies. The following Monday I have an ASK THE EXPERT interview with a high school student and will be offering a number of MG and YA books for a giveaway to get you and/or your kids started on your summer reading. 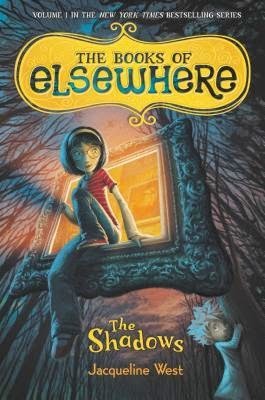 Today I'm doing a guest post at GreenBeanQueenTeen, a fantastic librarian blog I follow, about some of my favorite middle grade novels and what I think they do right. I hope you'll stop by and say hi. Long time readers will remember Shannon from a previous guest post on focus that included a giveaway of her YA novel The Summer of Hammers and Angels. 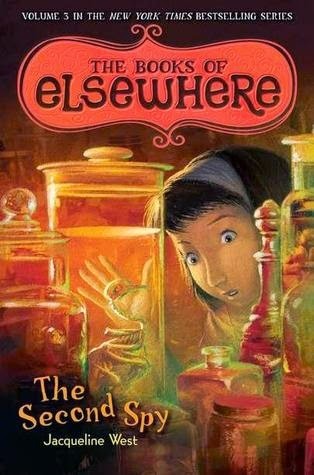 Shannon has a brand new middle grade out called What Flowers Remember and this time she's here to talk about story seeds and why she found herself writing about Alzheimer's. I’ve thought a lot about memories over the past two years. The idea of what we remember, how we try to help ourselves remember, and whether or not memories can exist in other forms. You see my new middle-grade novel, What Flowers Remember, involves Alzheimer’s. The disease isn’t one typically associated with children. More than once I’ve gotten the question, Why Alzheimer’s in a children’s book? It may not be a disease that children “get”, but with one in three seniors dying with Alzheimer’s or another form of dementia, it is absolutely a disease that impacts both children and grand children. I was one of those grand children. Growing up I spent a lot of time with my grandparents. My parents both worked, and my grandparents loved having me, so when school let out in the summer, off I went. I lived with them for three months of the year. My grandparents became both second parents and great friends. 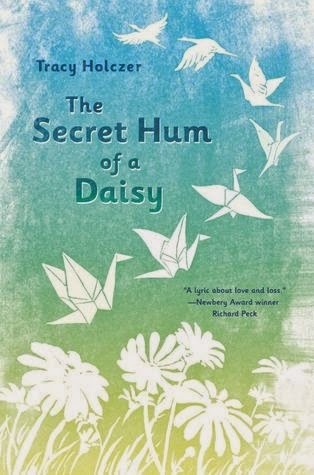 In What Flowers Remember, the main character, Delia, also has a deep connection to someone older. For her, it is a neighbor, a man named Old Red. The two of them share a love of flowers and gardening. When Old Red begins to experience the signs and symptoms of dementia, Delia does everything in her power to save his memories. And she pulls in the entire town to help. Like my character Delia hopes that Old Red won’t forget her, I too hoped my own grandfather wouldn’t lose me. That somehow, I might be special enough that the disease wouldn’t find me. I was wrong. When I visit classrooms and talk about storytelling, I discuss the “seeds” of stories. And how the best seeds often come from moments of great joy, or sadness, fear or confusion. The moment I realized my grandfather had forgotten me was the seed that started this novel. I never set out to write a children’s book about Alzheimer’s. Instead, I tried to find a way to plant that seed. A way to share the truth of my own experience in the context of a fictional town with fictional characters who are busy creating new memories of their own while someone they love is losing his. How would you set out to try and save someone else's memories? And what would you be willing to sacrifice to do so? Maybe your answers are the same as Delia’s. Shannon is giving away a paperback copy of her middle grade novel What Flowers Remember to one lucky commenter. The giveaway is US only and will run until Monday May 26th. I'll announce the winner that week. If your e-mail is not on your google profile, please post it with your entry. "Most folks probably think gardens only get tended when they're blooming. But most folks would be wrong. According to the almanac, a proper gardener does something every single month. Old Red Clancy was definitely a proper gardener. That's whyI enrolled myself in the Clancy School of Gardening. If I was going to learn about flowers, I wanted to learn from the best." Delia and Old Red Clancy make quite a pair. He has the know-how and she has the get-up-and-go. When they dream up a seed- and flower-selling business, well, look out, Tucker's Ferry, because here they come. But something is happening to Old Red. And the doctors say he can't be cured. He's forgetting places and names and getting cranky for no reason. As his condition worsens, Delia takes it upon herself to save as many memories as she can. Her mission is to gather Old Red's stories so that no one will forget, and she corrals everybody in town to help her. WHAT FLOWERS REMEMBER is the story of love and loss, of a young girl coming to understand that even when people die, they live on in our minds, our hearts, and our stories. Find Shannon at her website, Facebook, and Goodreads. Today I'm thrilled to be part of THE FALCONER Blog Tour. 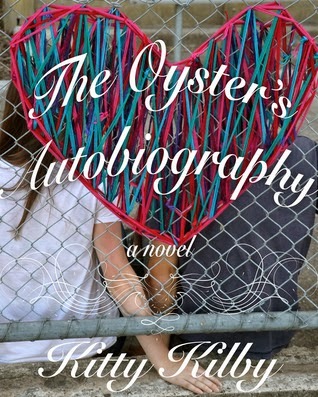 It's written by debut author Elizabeth May. I just started it and really have a soft spot for Aileanna, constricted by the role for women in her time, but still a strong, determined character to carry out what she believes is her mission. And I love the steampunk feel to the story. Chronicle Books is generously giving away a copy of THE FALCONER for a giveaway. To enter, all you need to do is be a follower (just click the follow button if you’re not a follower) and leave a comment through May 26th. I’ll announce the winner on May 28th. If your e-mail is not on your Google Profile, please leave it in the comments. 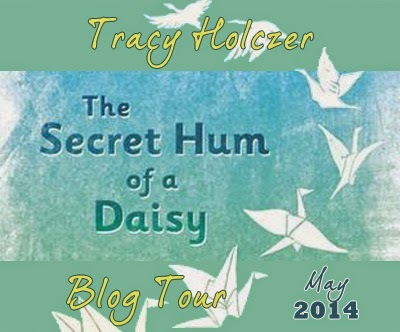 On Monday I have an interview with debut author Tracy Holczer and a giveaway of THE SECRET HUM OF A DAISY, her contemporary MG story, I know many of you will like and wish I had time to read. 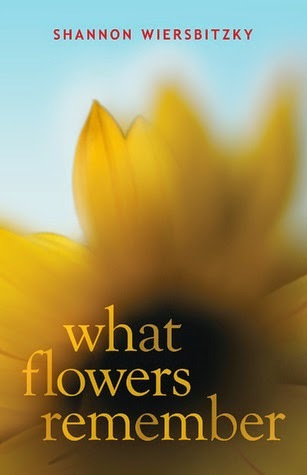 On Tuesday Casey has a guest post by Shannon Wiersbitzky with a giveaway of WHAT FLOWERS REMEMBER. 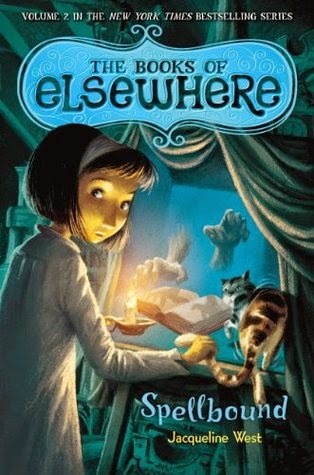 The following Monday I have a guest post by Jacqueline West and a giveaway of one of her books (winner’s choice) in her MG fantasy THE BOOKS OF ELSEWHERE series. I read the first book in the series and really enjoyed it. This week's Agent Spotlight features Emma Patterson of Brandt and Hochman Literary Agents, Inc.
“Brandt & Hochman Literary Agents, Inc. is a full-service literary agency whose work representing authors’ interests has spanned most of the 20th century and continues in this digital age. 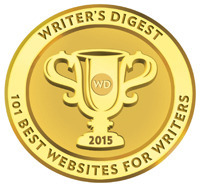 We aim to give our select list of clients every benefit of our experience and expertise in shaping their writing projects, negotiating their contracts, and increasing their visibility throughout the world. Fiction: Commercial, Historical, Literary, Mystery, Short Story Collections, Women's Fiction, Young Adult. Screenplays, textbooks, picture books, vampires (Link, Link). 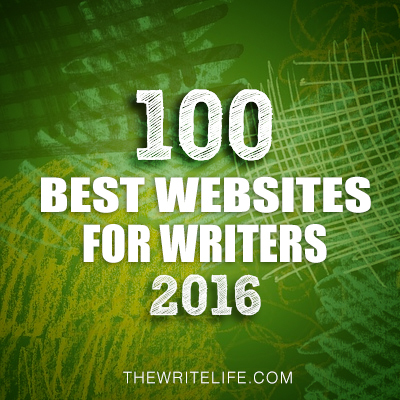 Patrick Arden, Louise Aronson, Rita Mae Brown, Kim Church, Sarah Cornwell, Eileen Cronin, Laura Furman, Gregg Herken, Brandon Jones, James Morrow, Lenore Myka, Anne Riley, among others. If sending by mail, include a SASE. Ms. Patterson only responds if interested. Stats on the web suggest a response time of just days to a couple weeks for queries, and 2-10 weeks for requested material. Emma Patterson joined Brandt and Hochman in January of 2013 after eight plus years with the Wendy Weil Agency. 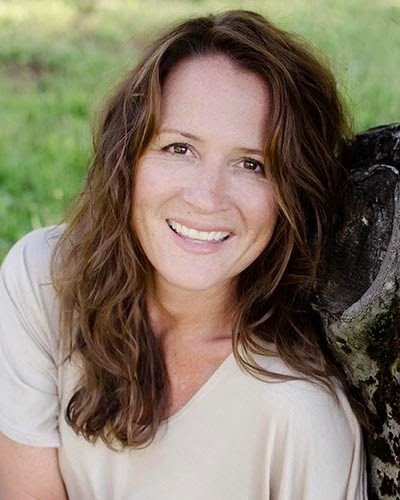 She represents a small but growing list of clients who seem to adore her and is open to both middle grade and young adult fiction. Houses she’s sold to include Random House, Knopf, St. Martin’s Press, Harper, Algonquin, Norton, Spenser Hill Press, and Dzanc Books. 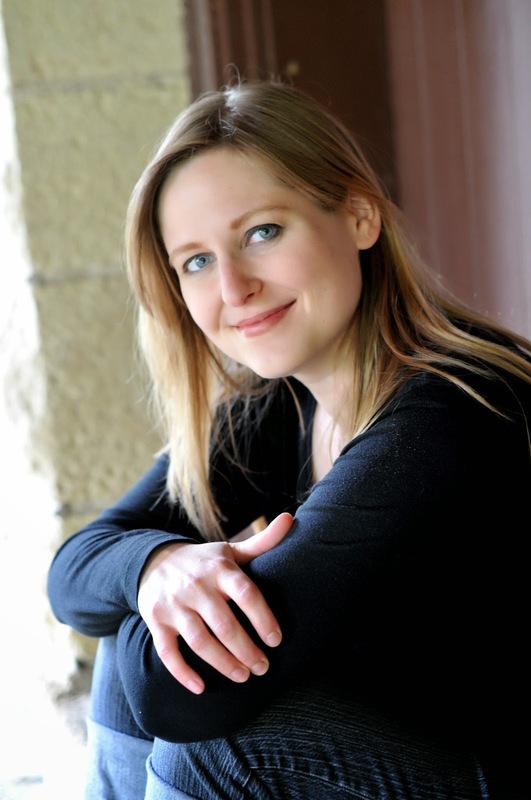 LitChat Interview: Emma Patterson, Literary Agent, Brandt & Hochman at LitStack (08/2013). 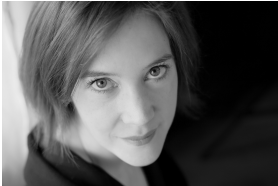 Agent Interview: Emma Patterson at Rebecca Taylor’s site (08/2011). Emma Patterson at P&E ($, AAR). Brandt and Hochman at P&E. 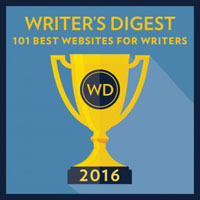 Brandt and Hochman thread at AbsoluteWrite. Literary Agent Emma Patterson of Brandt and Hochman Literary Seeks New Clients at Guide to Literary Agents (05/2013). The Top Five Agents I Would Query Again at Anne Riley Books (02/2013). 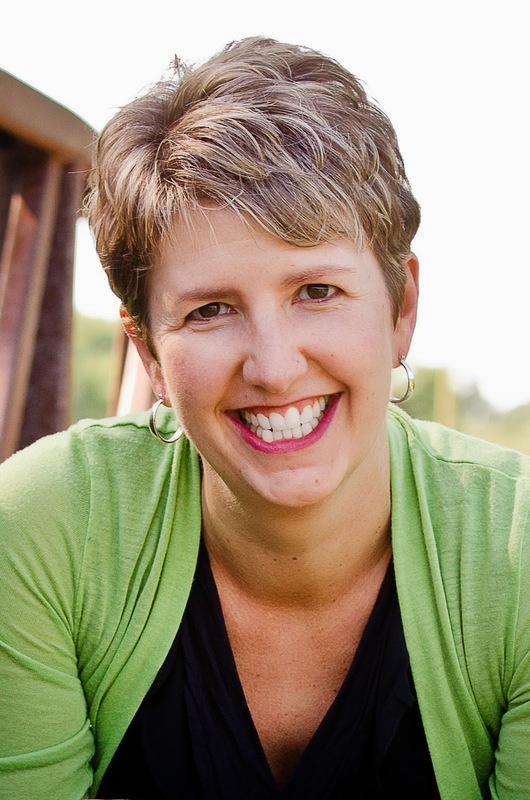 An Interview with Becky Taylor (A QueryTracker Success Story) at QueryTracker. Please see the Brandt and Hochman website for additional contact and query information. Last Reviewed By Agent? 5/8/14. Happy Wednesday! Hope you're having a great week. First, so sorry there was no post on Monday. There must have been a mix up with the author and I'm hoping to reschedule the interview. 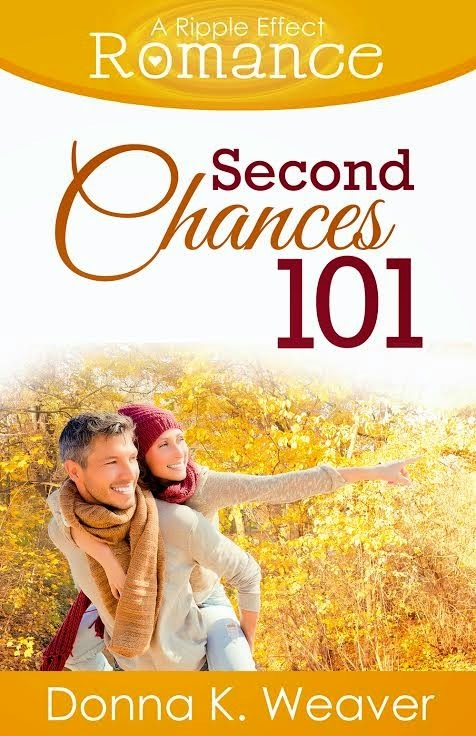 Donna Weaver's new adult romance SECOND CHANCES 101 just released. Here's a blurb: Thirty-seven-year-old Francie Davis is sure her luck has changed when she lands a job on campus that will pay her tuition. But after her handsome new boss yells at her on the first day of work, Francie learns that the last person you expect to fall in love with might be the one that’s the most perfect for you. Shy girls don’t yarn-bomb the school fence at dawn, and they definitely don’t skip school to hang out with Patrick Hayes—student council president, football vice-captain (and president of his own fan club). But then, best friends don’t usually resort to blackmail. 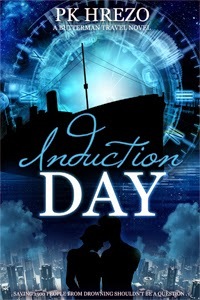 And PK Hrezo just released the cover to INDUCTION DAY, the sequel in BUTTERMAN (TIME) TRAVEL, INC. It'll release later this summer. Go congratulate PK Hrezo on her awesome cover! The winner of SALVAGE is PK Hrezo! The winner of CAMINAR is Danielle H! 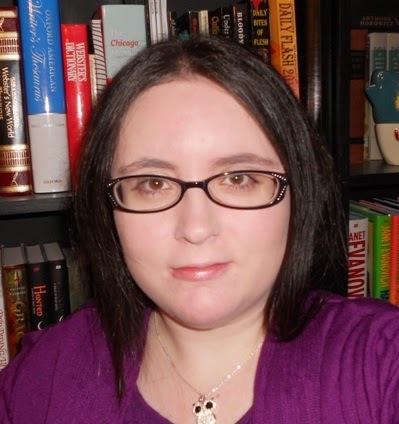 The winner of Tina Wexler's query critique is Sheena-kay Graham! 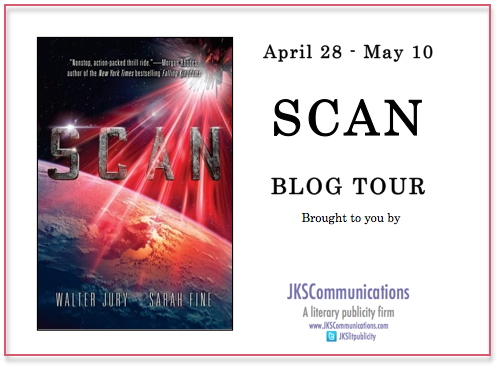 Today I’m thrilled to be part of the SCAN Blog Tour. This was written by Walter Jury (a/k/a Pouya Shahbazian, one of the producers of the Divergent movie) and Sarah Fine. It sounds like a fantastic YA sci-fi adventure story that I’m hoping I’ll be able to read before I have to give away my ARC. producing; and recent mega-sale “Red Queen” at Universal Pictures. 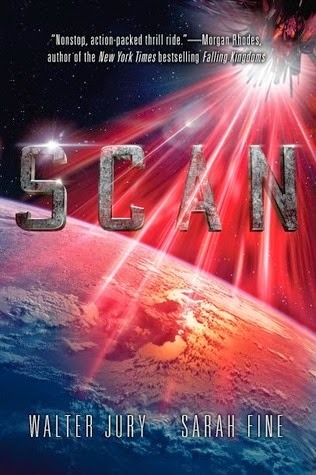 Under the pen name Walter Jury, Shahbazian debuts as an author himself with two young adult sci-fi novels – “Scan” on May 1, 2014 and its sequel “Burn” in 2015 – with Putnam Young Readers of Penguin Random House. He resides in Manhattan with his wife and young son. writing, she’s working as a child psychologist. No, she is not psychoanalyzing you right now. So I’m giving away an ARC of SCAN. To enter, all you need to do is be a follower (just click the follow button if you’re not a follower) and leave a comment through May 26th. I’ll announce the winner on May 28th. If your e-mail is not on your Google Profile, please leave it in the comments. 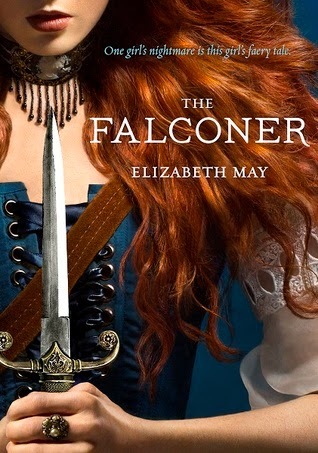 On Friday I have a guest post by debut author Elizabeth May and a giveaway of THE FALCONER, her YA fantasy. I just started it and it’s gotten great reviews.